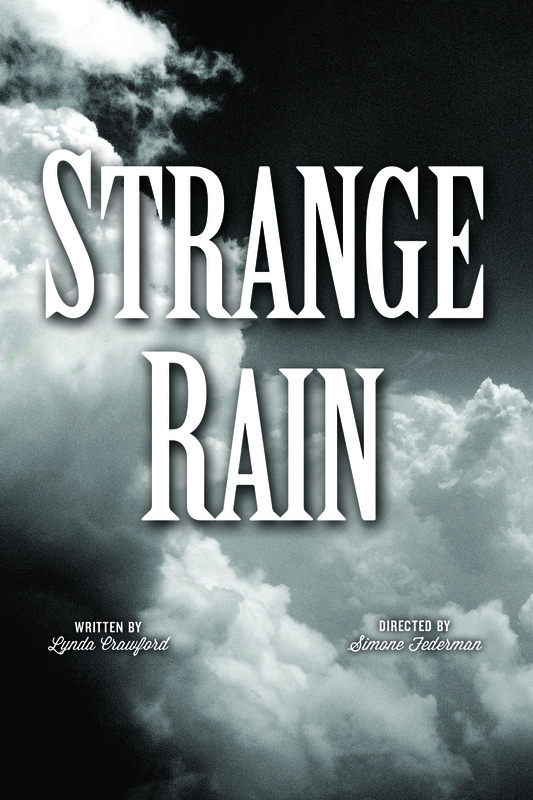 STRANGE RAIN follows two reporters as they try to unravel the mystery of a prolonged rain with the aid of lesbian psychics, comic meteorologists, a street-kid poet, and a mysterious man who talks of UFOs and secret experiments in the desert, all leading back decades to the real-life experiments of Wilhelm Reich in the 1950s. The story, though, is not so much about Reich as about deciding what is real and making peace with a difficult past. There are several love stories—central, a boy’s love for his father.